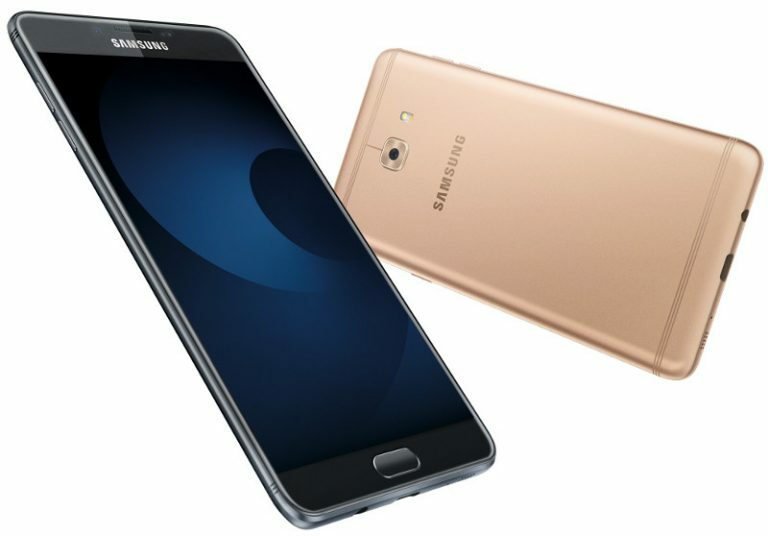 Samsung launched company’s top-end Smartphone in the Galaxy ‘C’ series, Samsung Galaxy C9 Pro in India. It comes with a fresh antenna design, packs fingerprint sensor in the home button, boasts an aerospace-grade aluminium unibody design, besides the dedicated SIM and microSD slots. The Smartphone sports a 6-inch full HD AMOLED 2.5D curved glass display at a resolution of 1920 x 1080 pixels. It is powered by Octa Core Snapdragon 653 processor (Quad 1.95GHz ARM Cortex A72 + Quad 1.44GHz A53 CPUs) with Adreno 510 GPU and runs on Android 6.0.1 (Marshmallow). The device comes with 6 GB RAM and 64 GB internal storage which can be expanded up to 256 GB using microSD. It has 16 MP primary camera with f/1.9 aperture, dual-tone LED Flash and a 16 MP Selfie camera with f/1.9 aperture. The gadget supports 4G LTE, Wi-Fi 802.11ac (2.4GHz and 5GHz), Bluetooth v 4.2, ANT+, USB-Type-C, NFC and is equipped with a fingerprint sensor to provide an extra layer of security. It features 4000 mAh battery fast charging and weighs 189 grams. 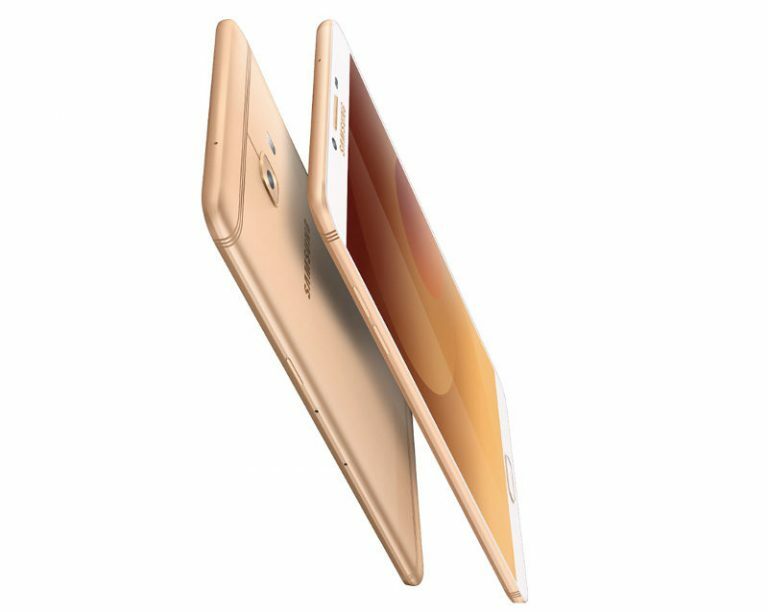 Galaxy C9 Pro will be available in Gold and Black colors at a price of Rs 36,900 from late February 2017. The device will be available for pre-orders via selected online and offline stores from January 27, 2017. The Galaxy C9 Pro will enhance and give users the best multimedia experience with its 6” Full HD sAMOLED display while delivering a powerhouse performance thanks to its advanced processor, 6GB RAM, huge battery power and storage. And to top it all, the superb 16MP front and rear camera with f1.9 lens will help users capture brilliant photos even in low light conditions.